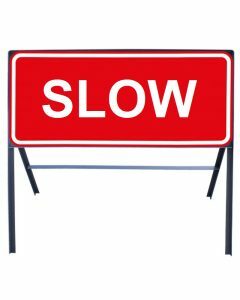 Carrying out maintenance or construction works that disrupt roads and pavements can cause potential hazards. 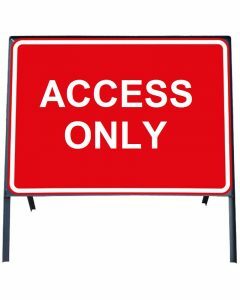 OnSite Support can help make sure that your site is using the correct signage for any disruption to roads and pavements. 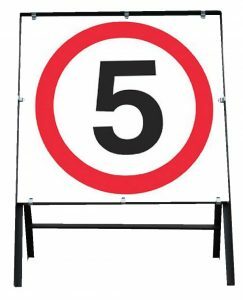 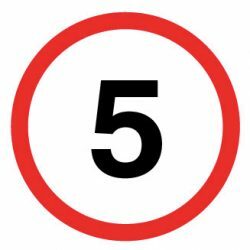 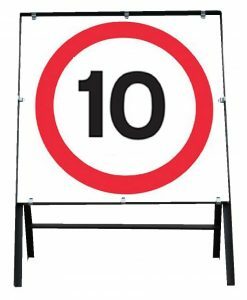 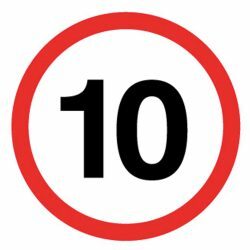 Our range includes signs for giving orders, warning signs, directional signs, information signs and road works signs to ensure pedestrians, road users and your workforce are kept safe.